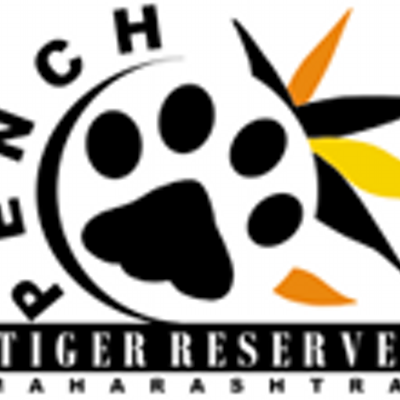 "We will be adding three more reserves taking the number to 50,national tiger conservation authority.Thus that three more reserves have been approved in central and eastern India, taking the total number to 50. 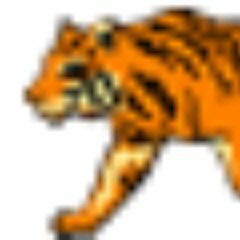 Govt of India declared Kawal wildlife sanctuary as Tiger Reserve in 2012.Reserve is located at Jannaram mandal of Adilabad district in Telangana state. 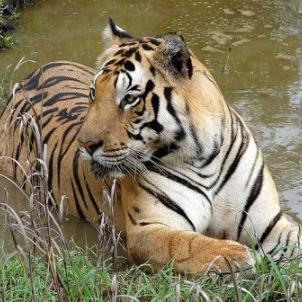 The Economic Valuation of 6 Tiger Reserves carried out for the first time provided qualitative and quantitative estimates of benefits accruing from tiger reserves. These included ecological, economic, social and cultural services. 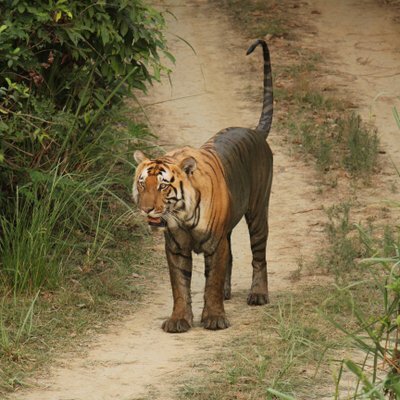 The assessment of Forest Cover Change in Tiger Landscape of ShivalikGangetic Plain has indicated an improvement of forest cover in core areas of Tiger Reserves. 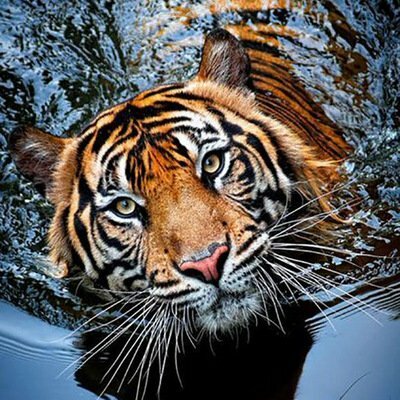 Status of Tigers in India, 2014 report, published by the National Tiger Conservation Authority also highlights that the future of tigers in India depends on maintaining inviolate core habitats for breeding tiger populations, habitat connectivity and protection from poaching of tigers and their prey. Secretary General & CEO of WWF-India confirm that more than half of the world’s tigers are now in India.